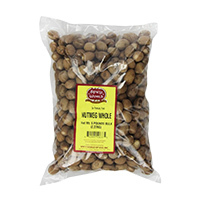 We are nuts for nuts so we have such a variety of nuts that you can buy it makes us want to go nuts. 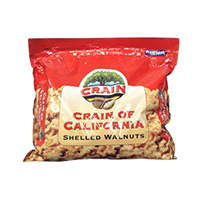 Okay, a little bit of word play there, that does not however mask the fact the we have a massive collection general nut products as well as African foods related nuts, Caribbean foods related nuts and Latino foods related nuts. 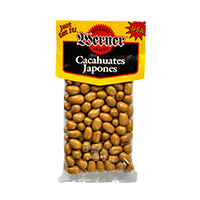 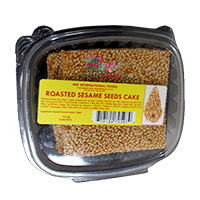 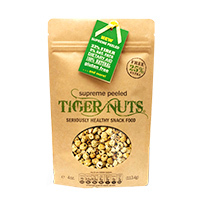 Some of the nuts available for order on Deeskus right now includes cacahuate japones, crain crain, blackeye peas, peanut cake, sesame seed cake, tiger nuts, whole nutmeg etc. 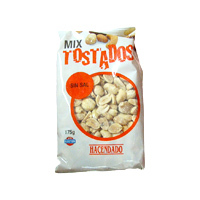 Order your African food nuts and other nuts today and experience our wow service. 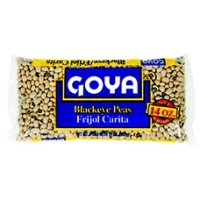 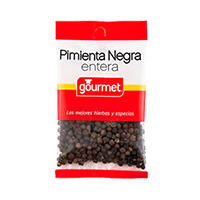 Goya Foods Dry Blackeye Peas. 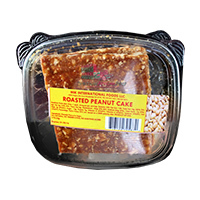 Feel free to order this and other ..